Early that morning Gary Illyes tweeted about the updated document release and it does seem to indicate that there are some brand new quality factors in place this week. Another type of “Fred” update as Gary had coined the last before it became more officially known. At that time he joked that we should just call them all Fred. So we have dubbed this update “Fake News Fred” #FakeNewsFred See Tweet below. 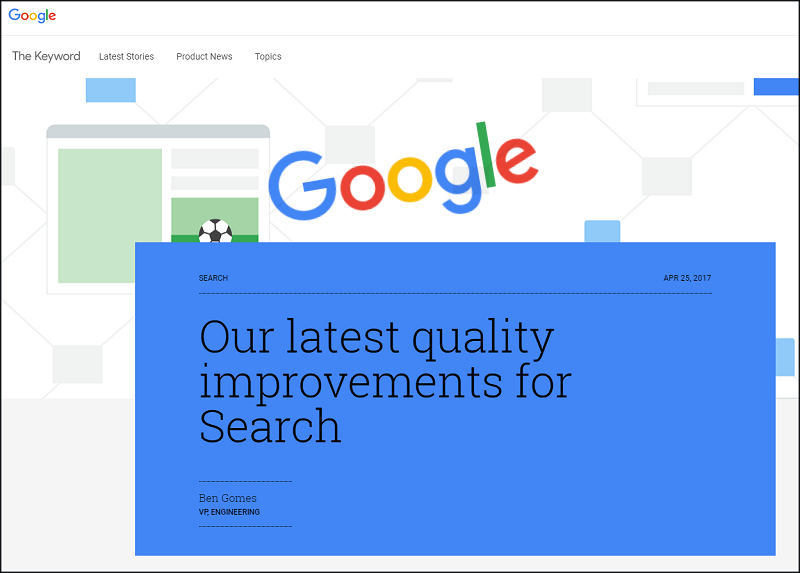 The document reveals some interesting facets to Google’s latest focus for quality in Google search results. With that longer-term effort in mind, today we’re taking the next step toward continuing to surface more high-quality content from the web. 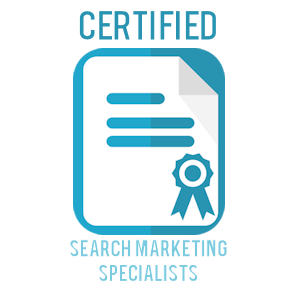 This includes improvements in Search ranking, easier ways for people to provide direct feedback, and greater transparency around how Search works. In December it was discovered that searches for “did the Holocaust happen?” were returning results that had a Neo-Nazi group that denies the Holocaust at the top of the results page. This caused an uproar because the search results actually favored a site known for incorrect historical data and conclusions. 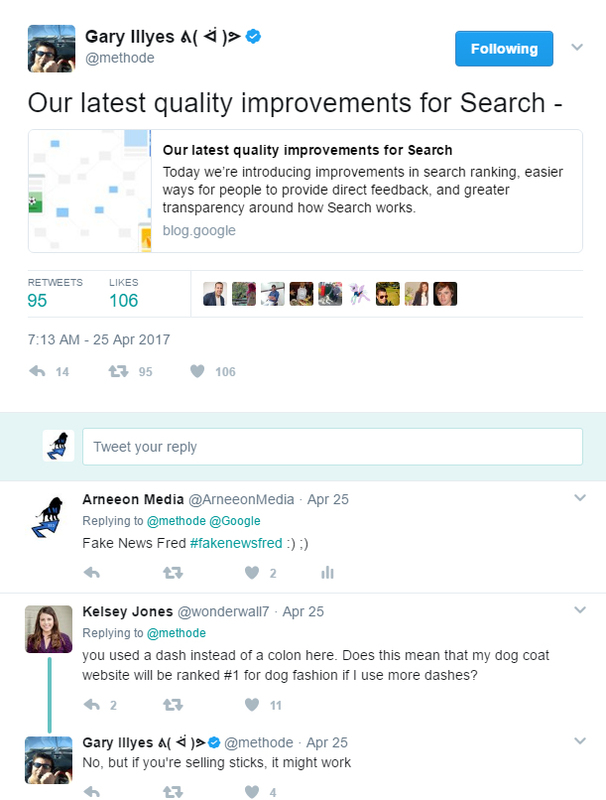 This comparison helps us to easily see the need for some search …censoring (demoting), however, it does raise other questions. What if Google happens to disagree on an important subject and begins to demote the side they believe to be offensive or incorrect. This could become dangerous as the sheer volumes of search information Google provides is staggering and is the undisputed champion of search, Therefore can influence what information people are made privy to on any given topic. Google is adding feedback capabilities into search prediction results as well. IE. if you see something you don’t like, in the predicition list, you can now easily blow the whistle and report it.